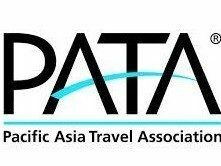 The 40th edition of PATA Travel Mart 2017 (PTM 2017) kicked off with ‘Travolution Forum Asia: Redefining Travel Experience’ at The Parisian Macao. Dr. Mario Hardy, CEO, PATA, moderated a session on ‘The Importance of Reviews and Personalised Marketing’ at PTM 2017. The Mart will be held in Macao SAR from September 13-15 and is being hosted by the Macao Government Tourism Office (MGTO). 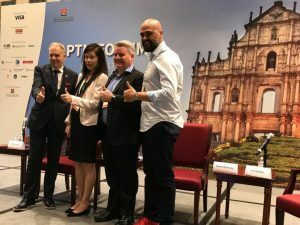 PTM mobilises a relevant contingent of travel trade stakeholders from the Asia Pacific region and around the world and provides a first-hand update about the significant developments in Macao. Last PTM in Macao was held in 2010. 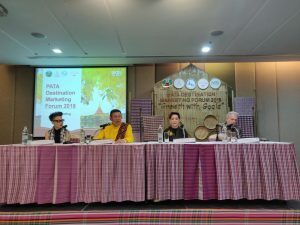 Langkawi is the venue for PATA Travel Mart 2018 (PTM 2018) with this signature Pacific Asia Travel Association (PATA) event being hosted by Tourism Malaysia and Langkawi Development Authority. 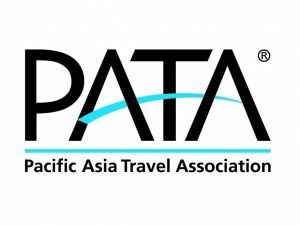 The Pacific Asia Travel Association (PATA) has appointed Jie Cheng Wong as Young Tourism Professional Ambassador effective January 1, 2017. This new role has been created as part of the Association’s continuing commitment to the development of young tourism professionals. In her new role Wong reports to PATA’s Director – Human Capital Development Parita Niemwongse. “The development of human capital is one of our industry’s biggest challenges and it is vitally important that we engage and inspire the next generation of leaders,” said Dr. Mario Hardy, CEO, PATA. “JC joined our organisation as an Associate Intern before accepting a full-time position as Communications and Marketing Assistant. 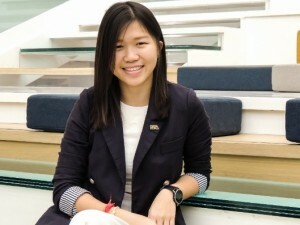 She is the perfect candidate to connect with dynamic young industry professionals and I am sure that she will revel in this new role as our Young Tourism Professional Ambassador.” PATA has established a new membership category exclusively for young tourism professionals and Wong’s activities will centre upon the launch and development of a programme of youth-centric activities throughout the year. She will also manage and further develop the network of PATA student chapters, working closely with the Association’s events team to ensure that students and young professionals are given the opportunity to attend and participate at PATA events. “We want tomorrow’s tourism industry leaders to have a platform today to share their views. PATA is committed to providing that platform and we look forward to creating many opportunities for positive engagement with this influential group, “added Dr. Hardy.